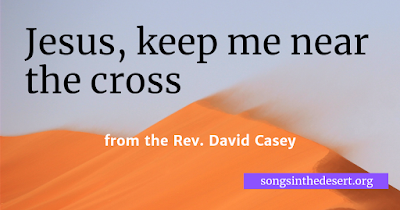 A collaborative audio project designed to explore the words and music of Christian hymnody and our responses to them. 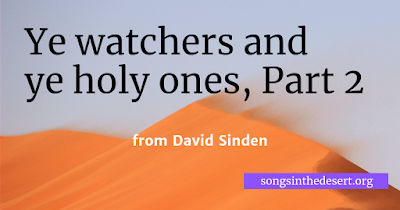 "Ye watchers and ye holy ones", Part 2, from David Sinden. 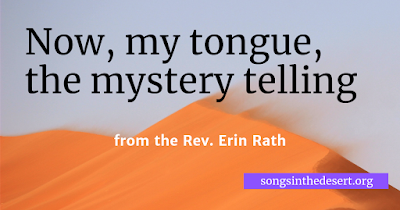 "Now, my tongue, the mystery telling" (Hymn 329) from the Rev. Erin Rath. 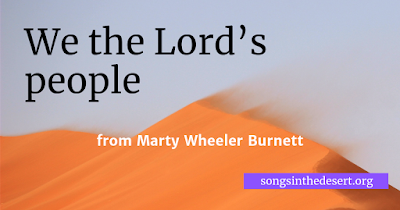 "We the Lord's people" (Hymn 51) from Marty Wheeler Burnett. 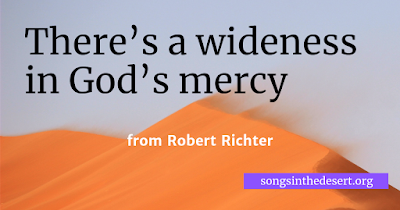 "There's a wideness in God's mercy" (Hymn 469) from Robert Richter. 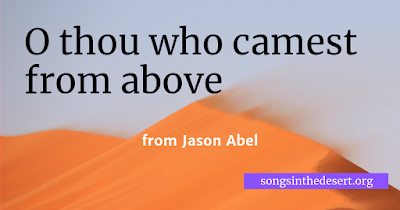 "O thou who camest from above" (Hymn 704) from Jason Abel. 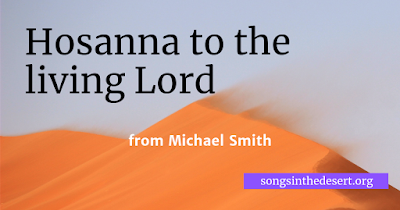 "Hosanna to the living Lord" (Hymn 486) from Michael Smith.